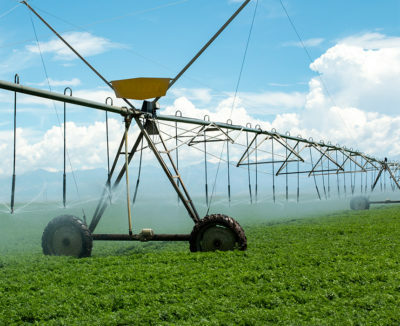 We migrate across farming regions to capture ideal conditions that allow us to grow produce every day of the year. Our farmers combine tradition with innovative technology to cultivate the land and harvest the highest quality produce for our customers. View the diverse landscapes where we grow more than 65 seasonal and year-round vegetables. 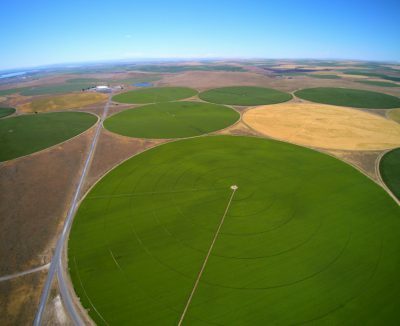 Our northwestern growing region sits along the winding Snake, Columbia and Yakima rivers in Eastern Washington. 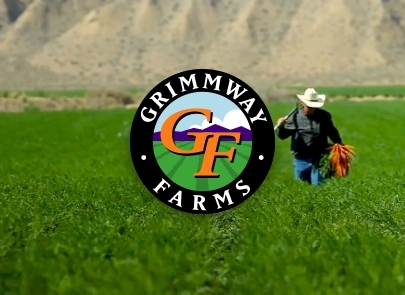 Known as the Columbia Basin, this region provides us with exceptional land ideal for growing baby carrots and its mild summer weather allows us to harvest from mid-summer through mid-fall. 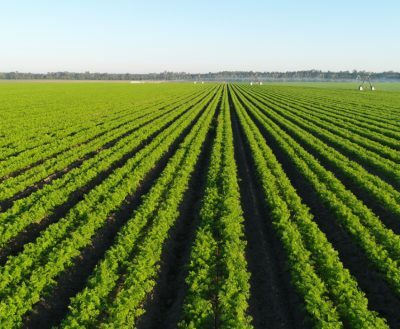 Located near the Georgia-Florida state line, our ranches in Live Oak are situated in a prominent agricultural area in the Florida panhandle. This region’s soil is rich with nutrients and sandy in texture providing us with excellent growing conditions for our fresh carrot crops. Bakersfield and surrounding areas such as Arvin, Lamont and Shafter are located in the heart of the southern San Joaquin Valley. Sandy soils and consistently mild weather in spring and fall make this the only one of our growing regions that provides two harvest seasons. 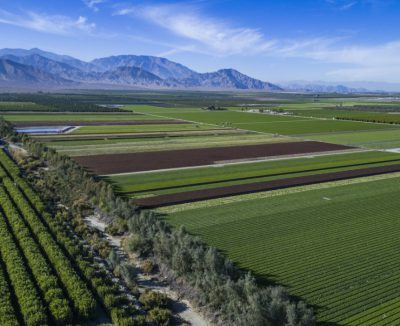 Our southern-most growing region, the Coachella and Imperial valleys are nestled in the desert just east of Los Angeles and extending southward to the US-Mexico border. 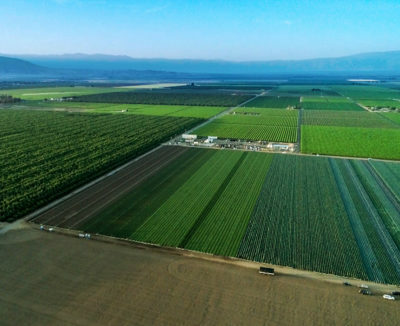 Due to its mild winter temperatures, this area produces bountiful winter vegetables with a season that typically lasts from September to May. 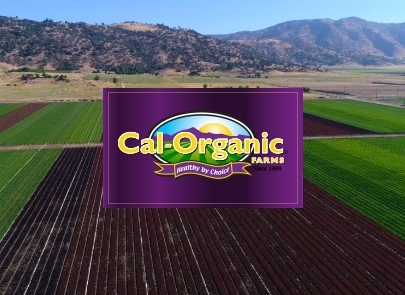 Located near Tehachapi, CA, Cummings Valley is one of the most prolific organic producing agricultural areas in the state of California. This region experiences a four-season climate, providing us with ideal growing conditions for our summer crops. Nestled between the San Juan and Sangre de Cristo mountains, the San Luis Valley is a large, flat valley in southern Colorado. 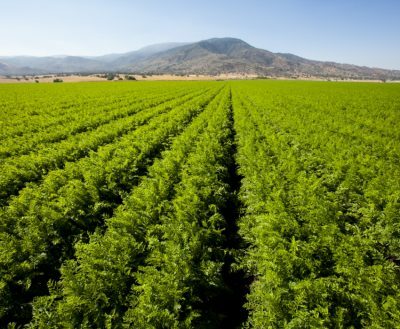 The valley’s summer season is filled with warm, sunny days and cool nights; a perfect combination for growing carrots.